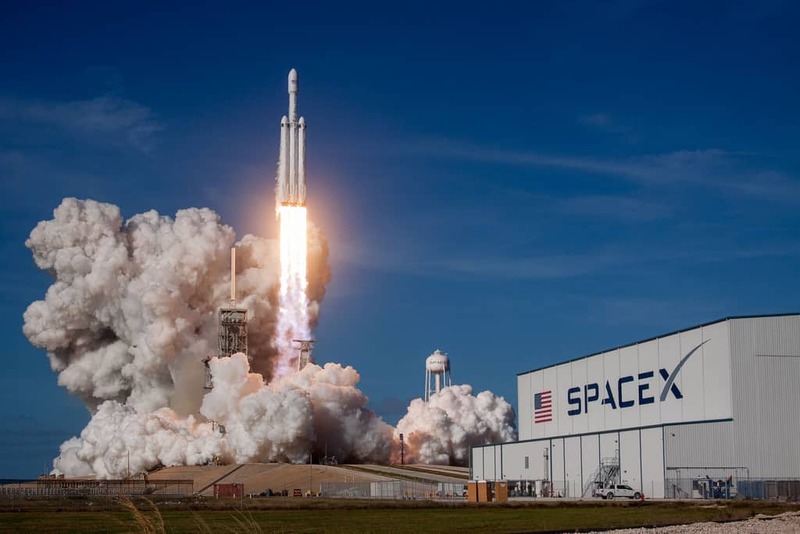 Insights>Data>SpaceX, Netflix, Spotify Are Data Centric – Are You? At first glance, SpaceX, Netflix, and Spotify may seem like they don’t have much in common. One builds self-landing rockets. One provides basically an infinite range of watchable content. And Spotify provides infinite music. But the business models of these three companies are based on one thing: data. Lots and lots of data. Data is everywhere in our lives. The businesses that learn how to harness it are the ones that will succeed in the future. Because the better data you have, the more personalized experience you can offer. Let’s take a look at how these companies use data to thrive. A SpaceX rocket doesn’t really scream ‘data’ outright. People are probably too distracted by more interesting stuff. Like how SpaceX can land a rocket without anyone actually controlling it. But SpaceX rocket boosters are actually robots. They’ve been trained with reams of data and, by virtue of advanced machine learning, these robots have been taught to land themselves. As location and logistics data become more advanced, we’ve started to see self-driving cars hit the road. Dominos is trying to experiment with a self-driving delivery car. Soon, we could see self-driving trucks transporting goods and get into cabs with no one behind the wheel. With a creative application of data, companies have started to think about new ways to move product, fulfill orders, and, literally, blast off into space. If anything else, this is proof that personalization works. Because Netflix users watch 1 billion hours of content a week. 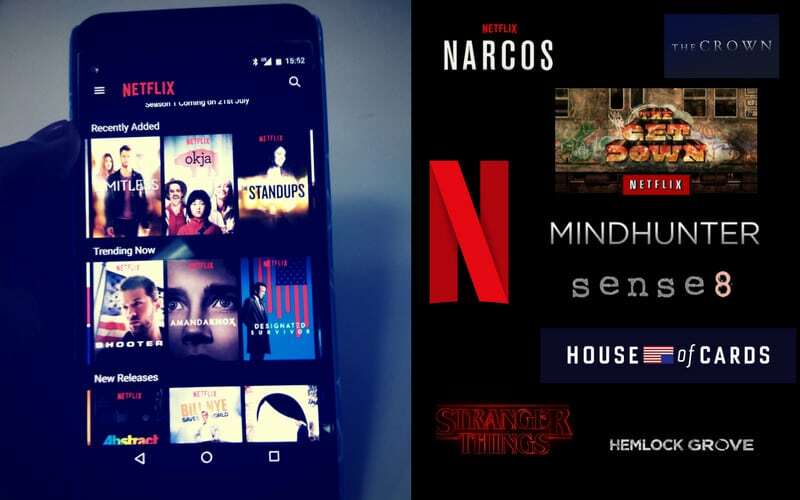 By leveraging user data about viewing habits, Netflix isn’t just curating content specifically to each user – it’s creating TV shows and movies that cater to what the data predicts will be a hit. And, more often than not, it works. “Bright”, a Netflix original movie, drew 11 million viewers in one weekend. Spotify recently went public, announcing 70 million premium users were using the service. Aside from providing a huge catalog of music, Spotify has built playlists that are based on user listening habits. Lists like “Discover Weekly” are curated not by a DJ but complex machine learning algorithms. 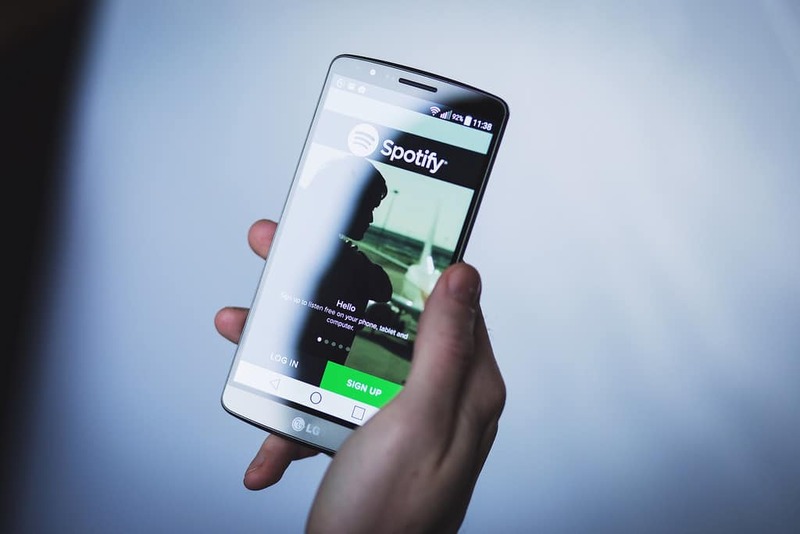 Like Netflix, Spotify created a service that helps users navigate and personalize the content that’s most relevant to them. You might not have enough data on your own to create these same kind of user experiences. But that doesn’t mean it’s impossible. The Criteo Commerce Marketing Ecosystem offers transactional data across 1.2 billion shoppers each month, tapping into a pool of more than $550 billion in commerce data. With this kind of information, retailers and brands can personalize product recommendations across the shopper journey, whether your shopper is on an app, a social network, or browsing a publisher website. As we can see from SpaceX, Netflix, and Spotify, the benefits from great data are cumulative. When you start curating and personalizing content, your users keep coming back. As they interact with your products more often, you get even more data that allows you to continue customizing, creating a better user experience, and ultimately, achieve higher profits.